This spring, the ACFE board has been loving Girl, Wash Your Face! By Rachel Hollis. Some of us read it, some of us waited weeks for an audio book from the library, but every single one of us loved it. 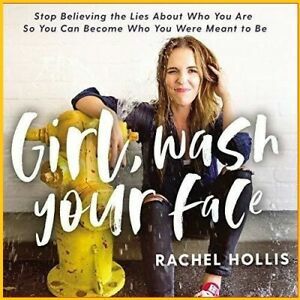 Rachel Hollis teaches self-love in an approachable, non-stuffy way that celebrates imperfections, helps you embrace chaos, and totally totally gets the realities of being a woman today. 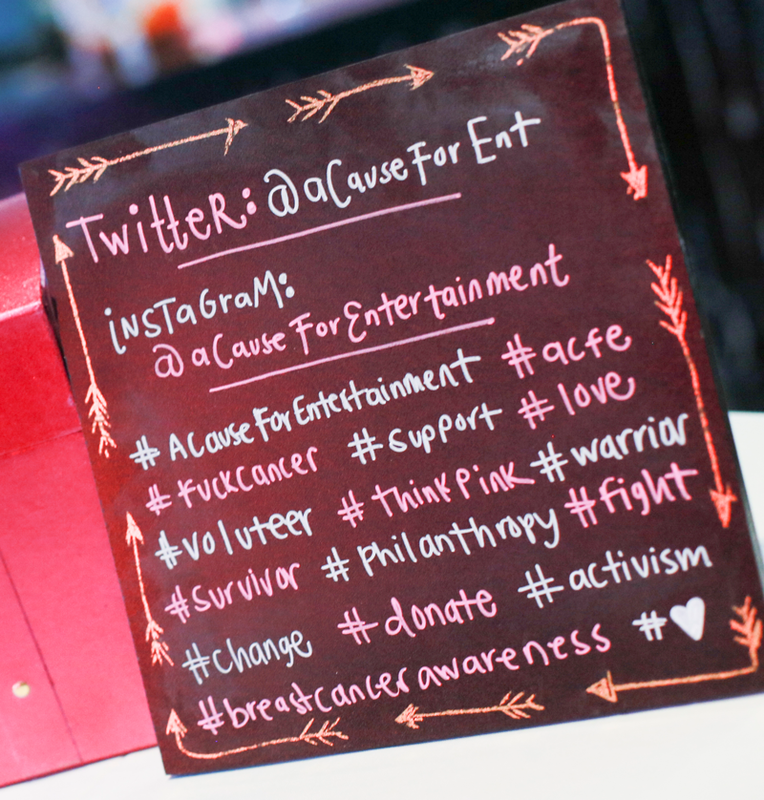 Order the book on Amazon Smile (using A Cause For Entertainment as your charity of choice) here.